Website development is the beautiful, technical and ingenious work for the online presentation of the different kind of information. This information may show a discrepancy such as business related as well social & cultural. For the creation of attractive, effective websites web developers use a variety of programming languages and ASP.NET website development is popular for easy creation and great features. Plus being a product of world famous Microsoft, it is admired by large web development community at global level. Like other programming languages it is a full featured programming language for the development of dynamic websites for the online presentation business and its products globally. 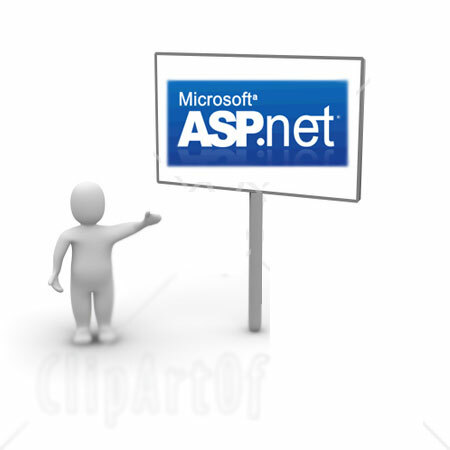 Under ASP.NET web development work, developers are enabled to perform a variety of web development jobs such as custom software applications, mobile games, web applications, product development, ecommerce shopping cart and database management. According to the ASP.NET experts it is popularized as latest version of Microsoft’s Active Server Pages technology (ASP) and widely developers are using this technology for the development of dynamic websites, XML web services and web applications. Technology is having power for the development of large sized enterprise applications for the big companies. From the technical point of view of the developers why they prefer ASP.NET for the web development? They enjoy writing very less code for the development of large applications, it offers server-side programming model to make the development work simpler, writing pages in ASP.NET are easier as it provides source code and HTML together, execution of source code on server provides power & flexibility, fast compilation of source code in first request of page because server saves the compiled version for the next time, more security of application source code as it do not sent back to browser, due to inbuilt configuration developer needs not to register components, security through continue monitoring of (pages, components and applications running on it) by web server which automatically kills the (illegal software, memory leaks, infinite loops, etc) and restarts itself and without writing code it provides validation controls.